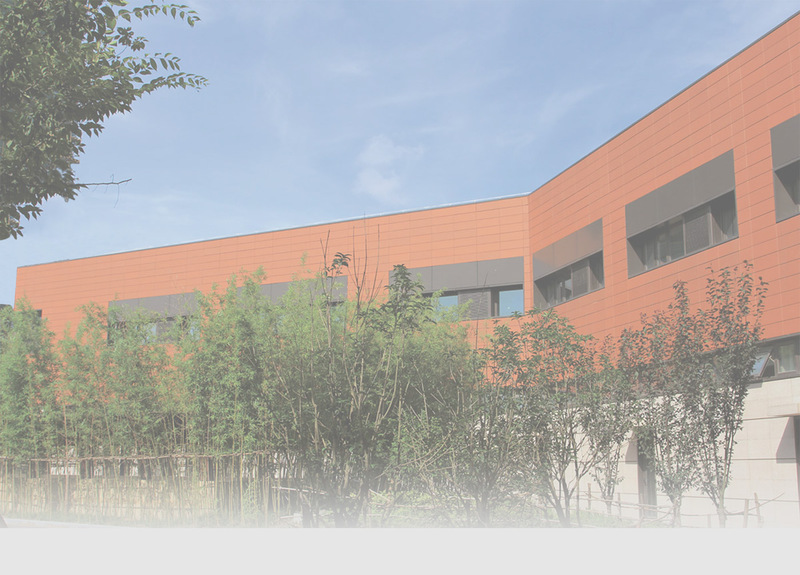 LOPO curtain wall cladding terracotta facade with linear surface is representing a simple and elegant visual effect for wall cladding, which is quite suitable for public buildings. 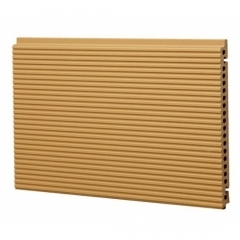 LOPO are capable for creating different combed patterns for architects and designers. 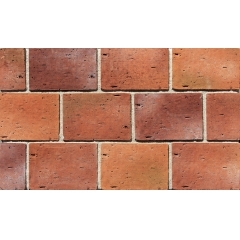 LOPO supply a large range of simple design terracotta floor tiles with a full range of colours, many unseen and exclusive to Living Terracotta. 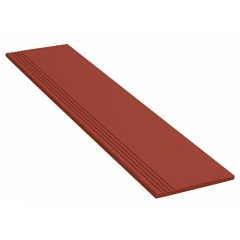 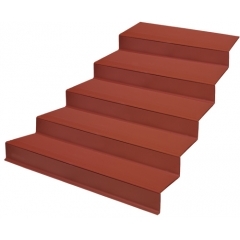 Terracotta stair and flloor tile are made from 100% Natural Red Terracotta, higher compressive strength and Frost Resistance. 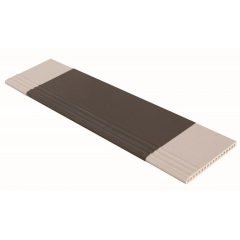 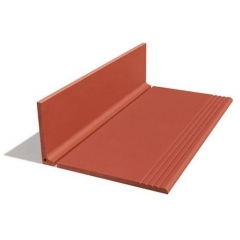 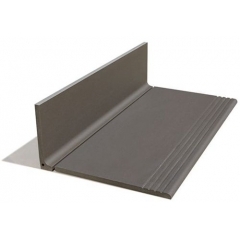 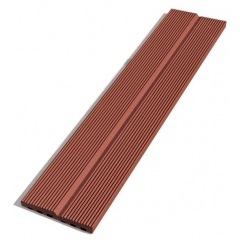 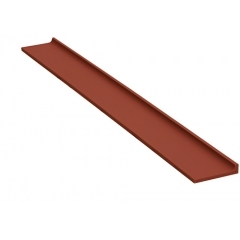 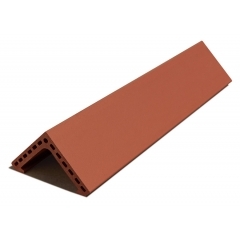 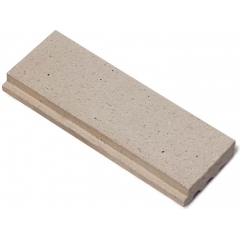 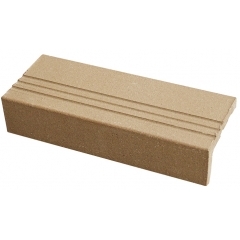 These tiles are available with many different dimensions according to requirements.